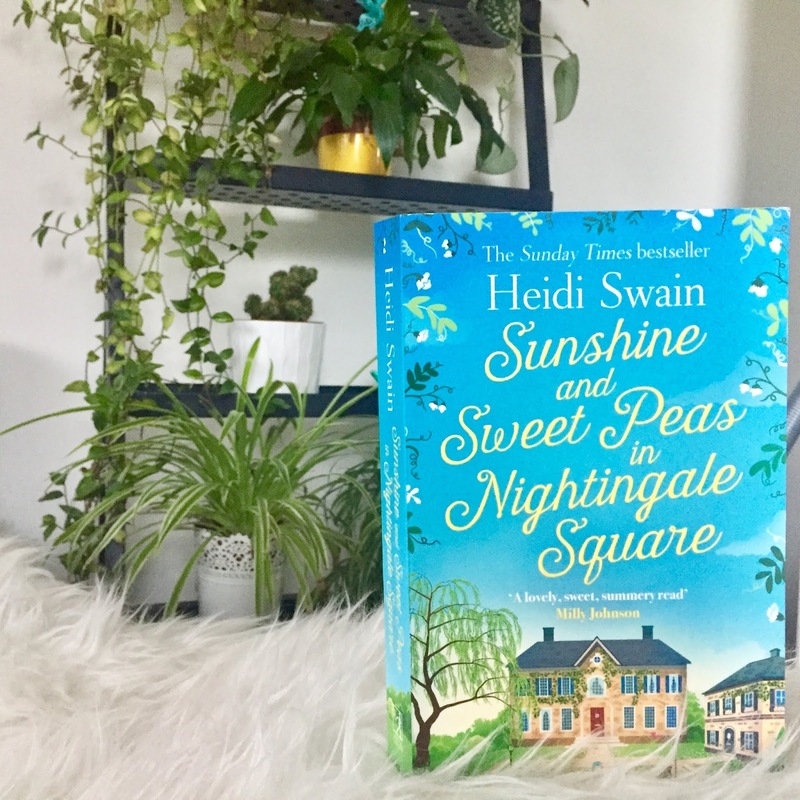 Review: Sunshine and Sweet Peas in Nightingale Square is such a warm and up-lifting summer story! Definitely perfect to get lost during a few hours in the sun. 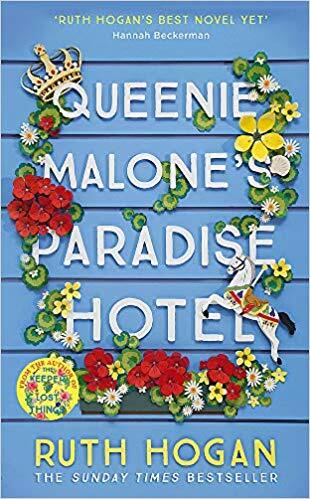 We follow Kate from her busy life in London to Norfolk, where she is planning to hide from everyone and forget about her failed marriage. 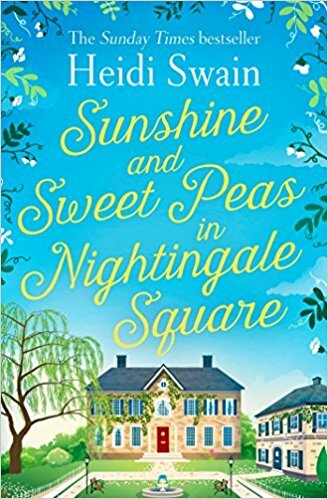 But as soon as she moves to Nightingale Square, she is in for a quite a surprise, the residents of the square are like a little family and are determined to include her in all their comings and going. 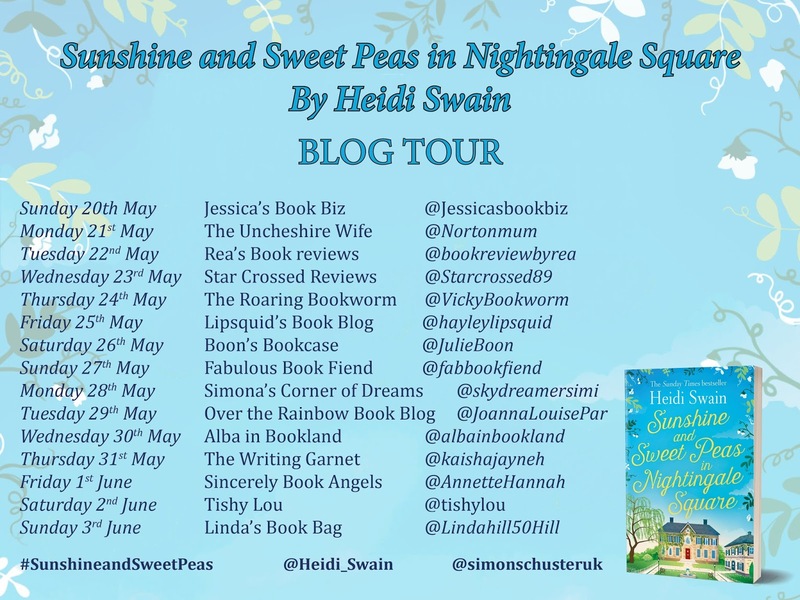 From that moment, Heidi Swain keeps us in our toes, with several unexpected twits and surprises in store for these characters. I really enjoyed reading about the sense of community in the square and how they all came together to defend their square and their space. Kate couldn't have landed at a better place and it was a great pleasure to get to meet this bunch of lovely people. I also loved that there was this mystery about the history of the square going on too. 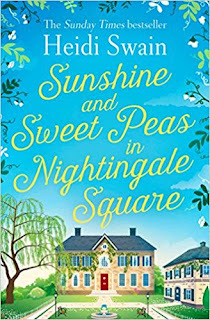 I especially enjoyed reading about how residents of the square had lived there in the past and how it was related to the present story-line. And it was also great to catch with The Cherry Tree Cafe characters, as Kate is actually related to them. All in all, a very entertaining and up-lifting story with fantastic characters and lots of gardening tips!